The Mushmina shop is now open! 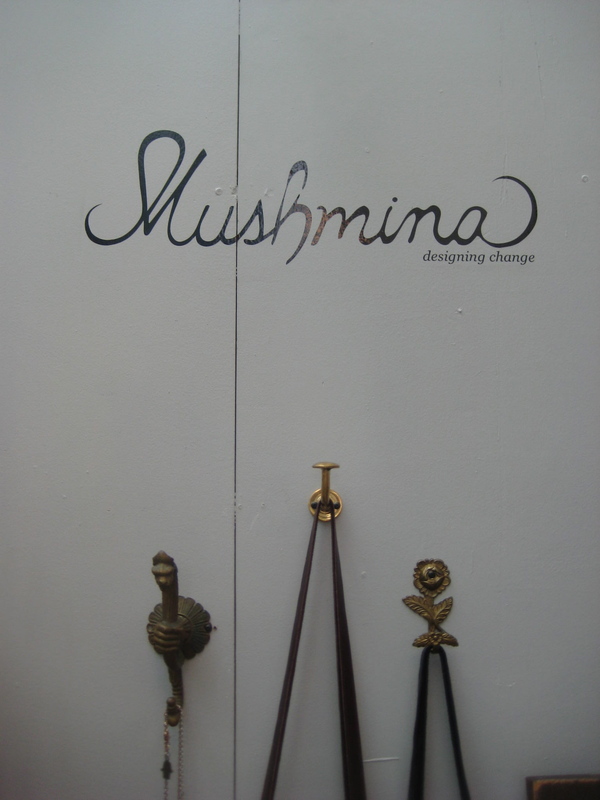 The Mushmina shop in Bryant Park is now OPEN! 41st St and 6th Ave entrance. Booth C-05 Bryant Park. It’s a beautiful day! Stop by for shops, cupcakes, burritos, free iceskating, you name it! Our funky Moroccan 'opn' sign! 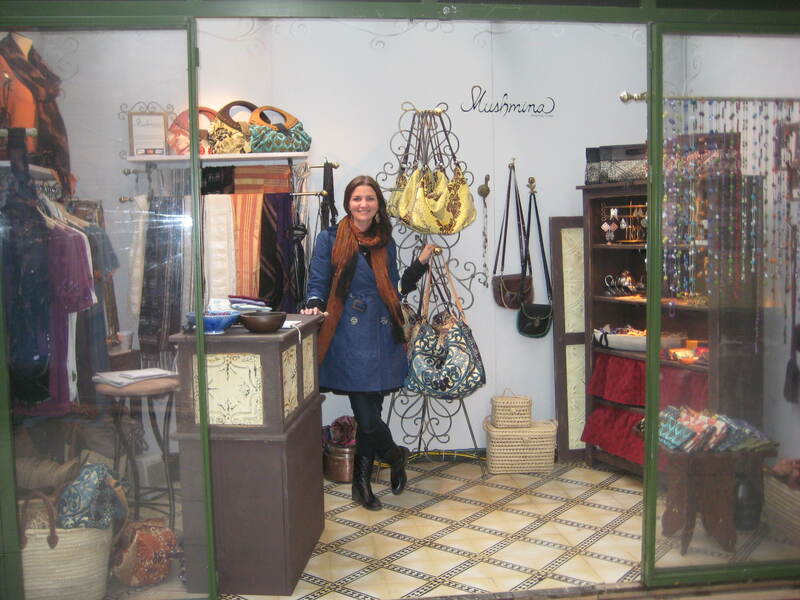 Katie in the shop... born to own her own boutique! ← Bryant Park Day 2-3-4!